Use button Move Up, to place English at the top of the list. 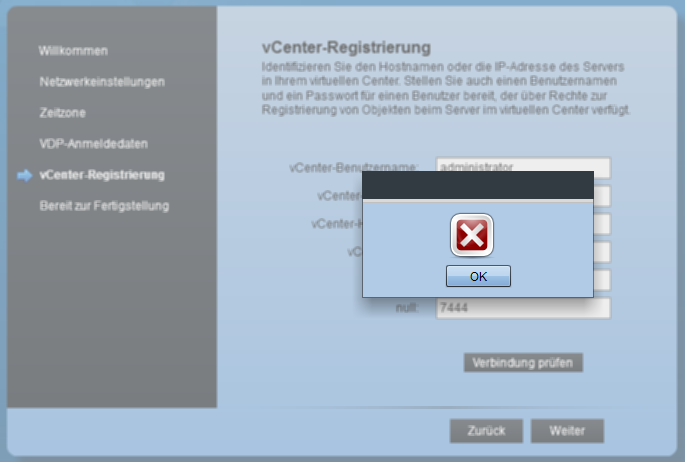 Specified user either is not a dedicated VDP user or does not have sufficient vCenter privileges to administer VDP. Please update your user role and try again. NOTE: User must not inherit roles from a group. To resolve this issue you have to create a new dedicated user and assign it the Administrator role. 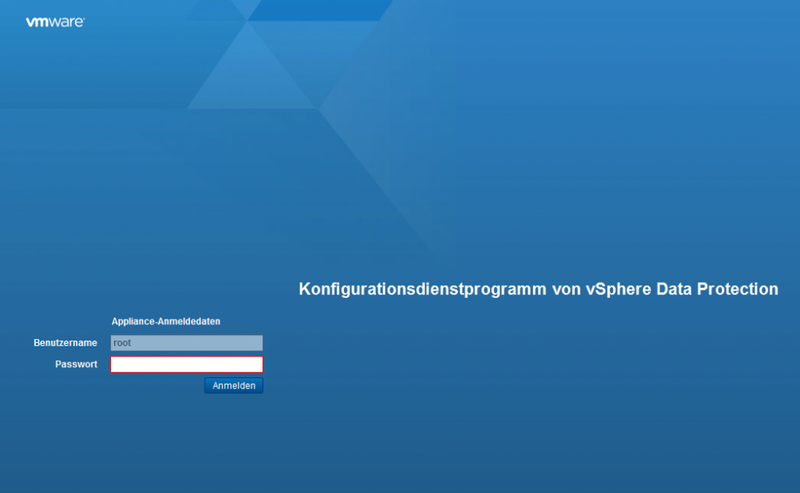 ← vSphere 5.1 Download - Public Available!